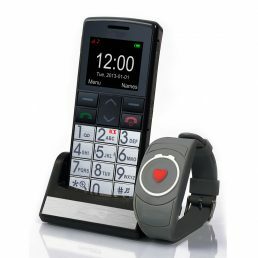 This model comes with a fully waterproof SOS bracelet which activates the emergency call feature of the phone – dialling through a list of preselected numbers to summon assistance. 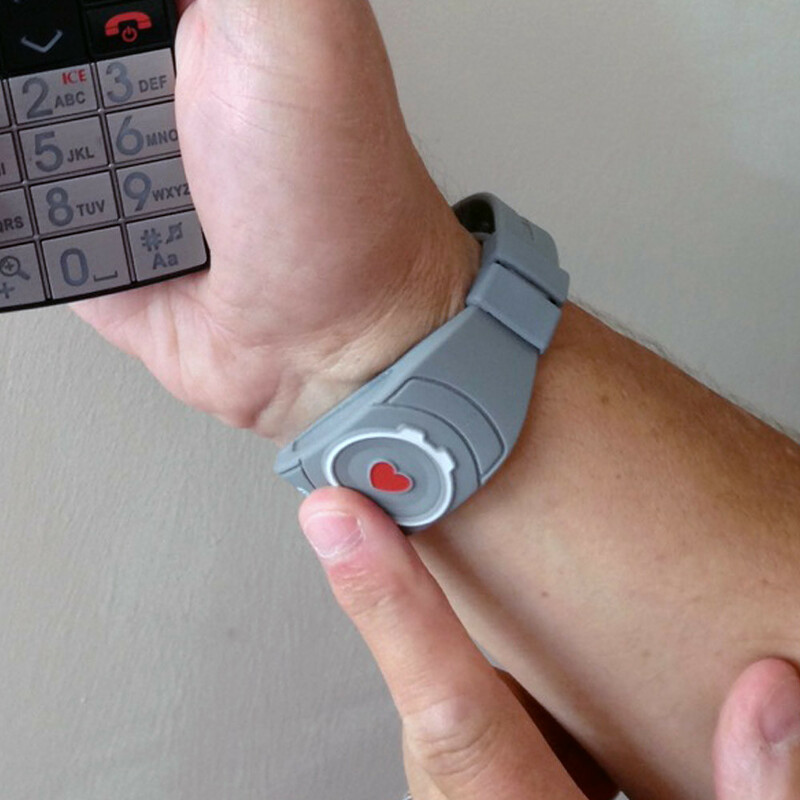 The bracelet is made of comfortable matte rubber but can also be worn as an SOS pendant to protect delicate skin. 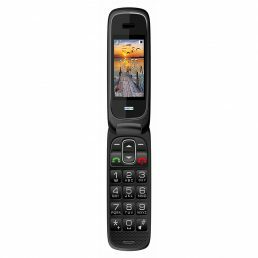 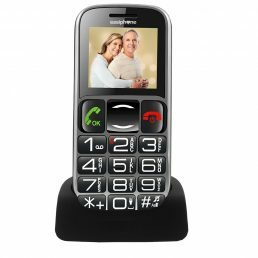 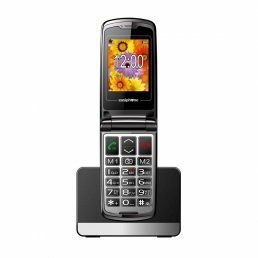 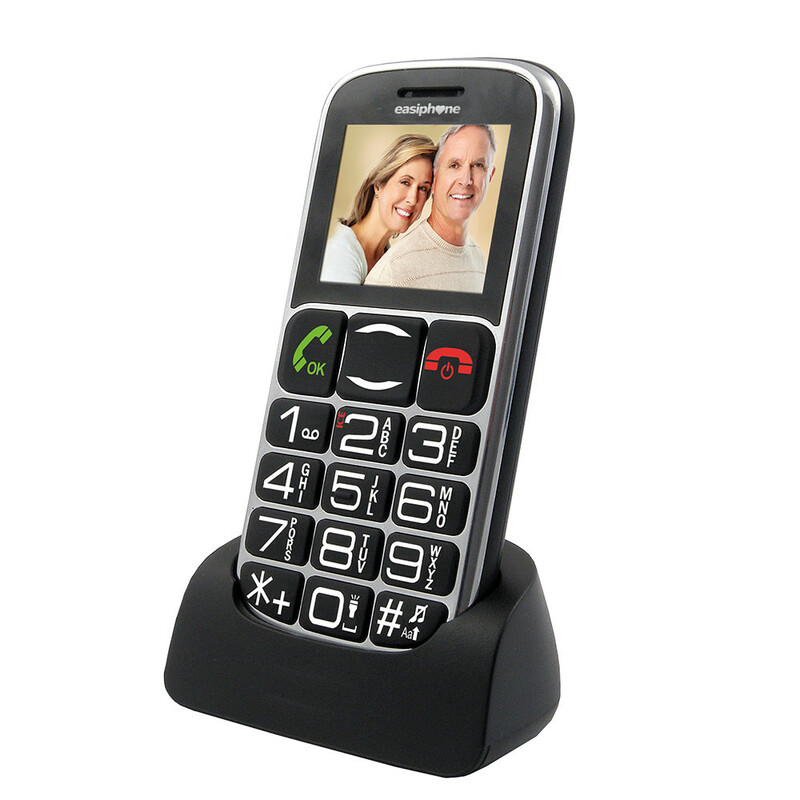 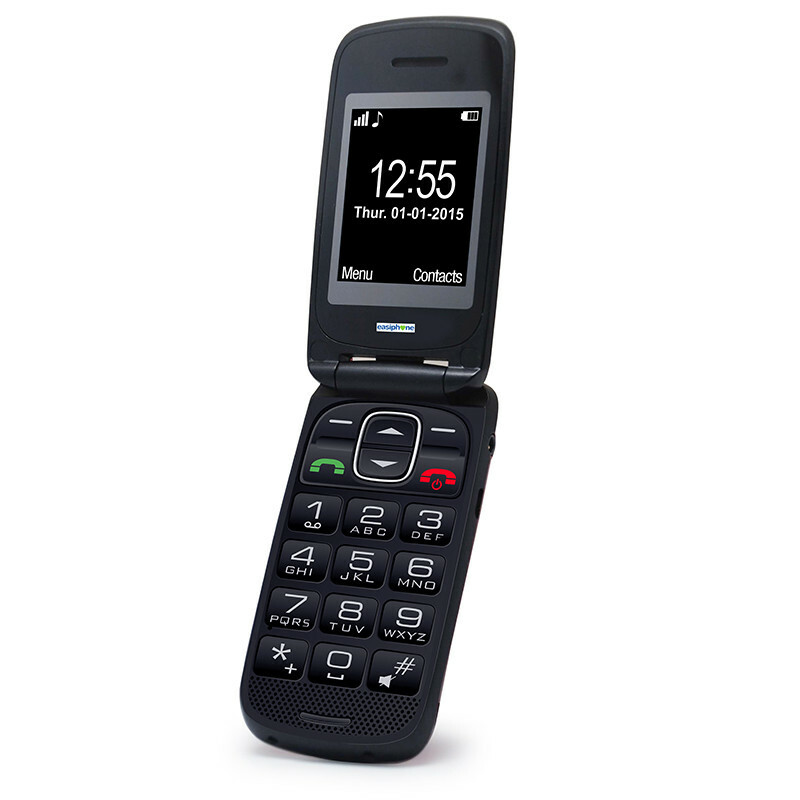 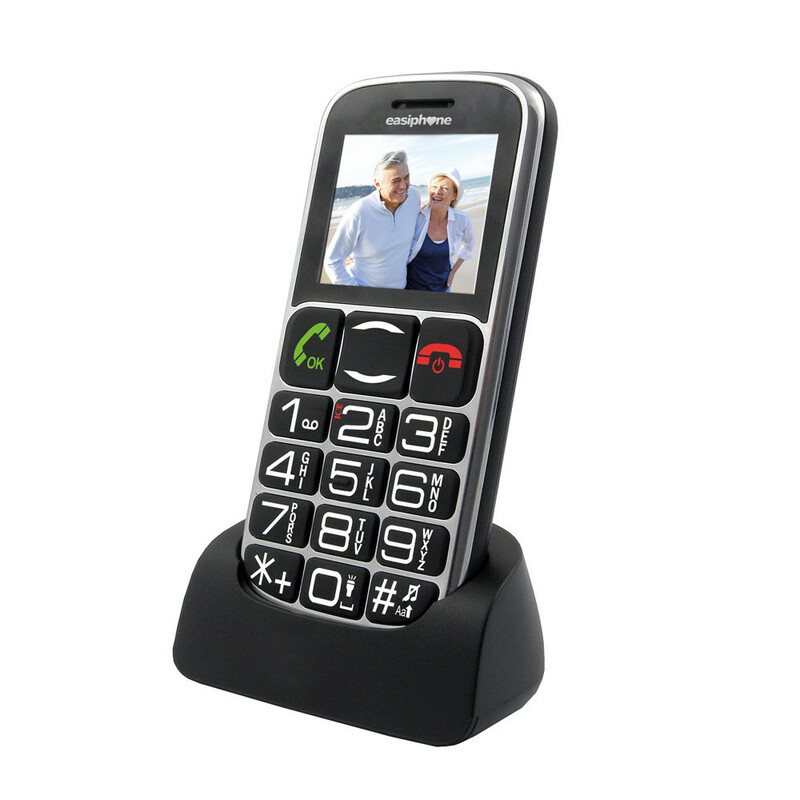 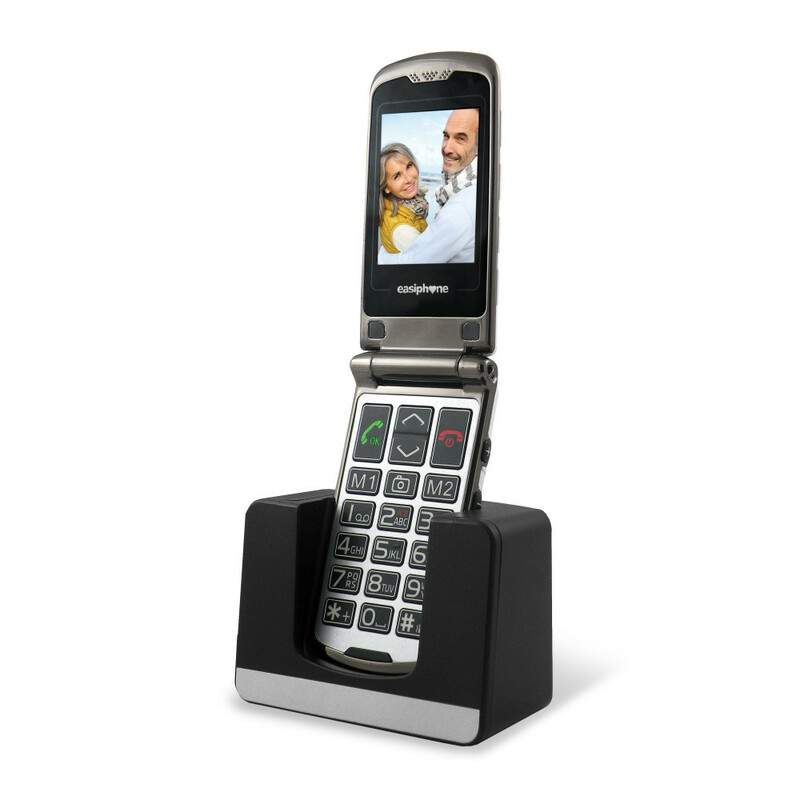 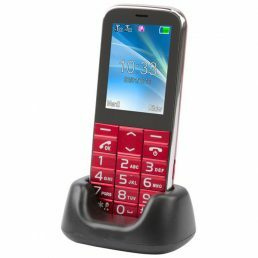 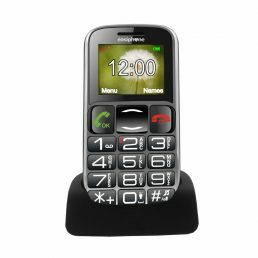 For only £9.99 a month this phone can be linked to our 24/7 Emergency Dialling Service. 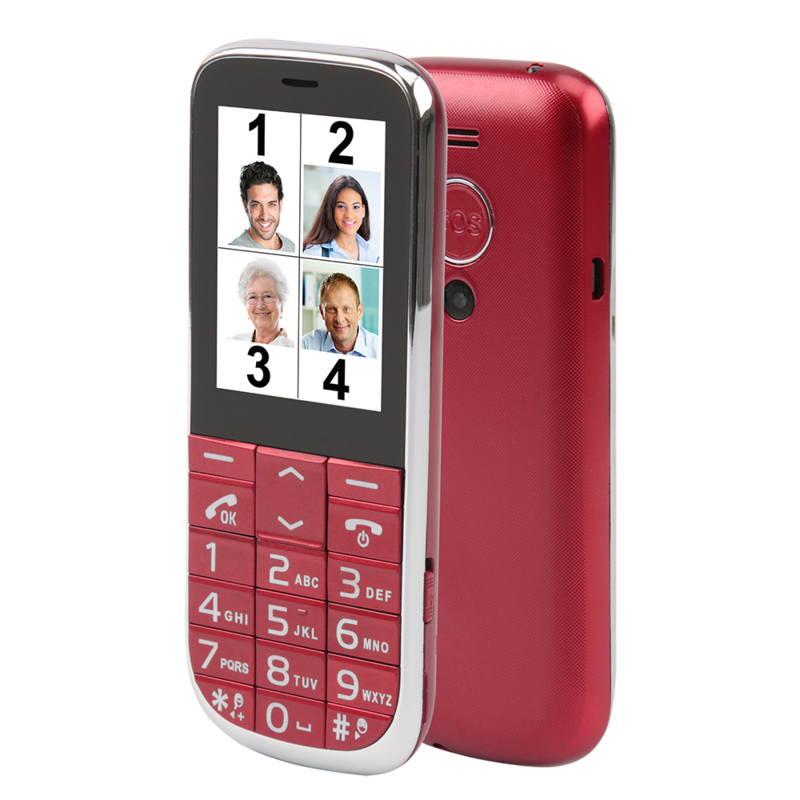 The camera allows you to take pictures which can be attached to contacts so you can see at a glance who is calling.